Quite obviously, the flexible design of the G Flex is the most striking USP of this smartphone. All new flagship devices come with a new set of wallpapers and tones and other goodies. In most cases, such wallpapers appeal us because of their beauty and freshness. The LG G Flex has already been launched quite a while ago and if you wish to grab the new wallpapers from the device, it’s going to be fulfilled today. 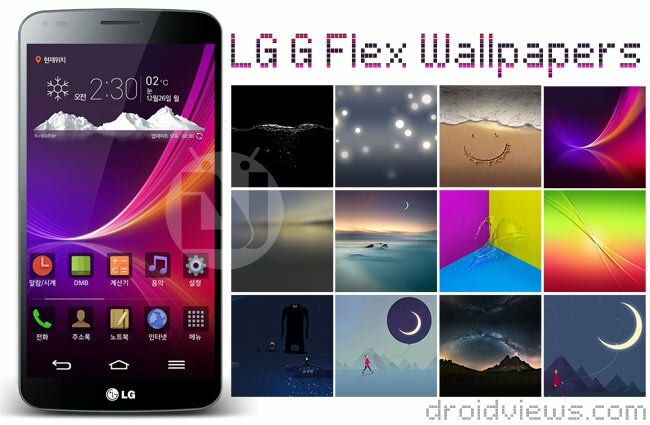 Below, you can find the full pack of 16 LG G Flex stock wallpapers and use them to embellish your device. 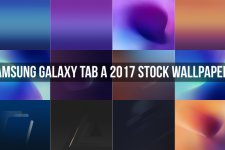 All wallpapers are in HD quality with 1440 x 1280 px resolution. As you can see in our preview image, most of the wallpapers are stunningly pretty. 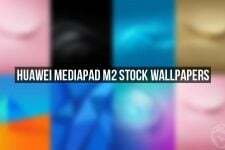 Besides, the wallpapers from the G Flex, we have also included 6 more backgrounds from the Oppo N1 as a bonus. Apart from the wallpapers from the new phone, we also have the complete set of 26 ringtones. For those who wish to get more apps and goodies from LG G Flex, we have also provided a link to the full system dump from the device.